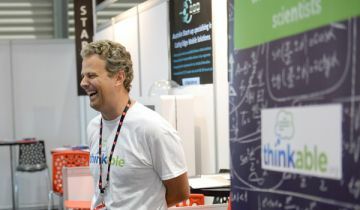 The NSW Government has selected 12 of the state’s most ground-breaking start-up companies to exhibit alongside 100 other emerging firms at CeBIT Australia at Sydney’s International Convention Centre from 23–25 May. “The NSW Government is very pleased to be the Official Partner of CeBIT Australia 2017 which is the country’s leading business technology event bringing together established industry leaders through to the latest start-ups," Mr Barilaro said. 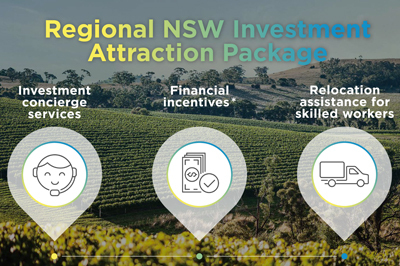 “NSW is Australia’s ICT and start-up capital and home to 42% of the nation’s start-up founders and 41% of its support network. CeBIT will be a great opportunity to promote the best and brightest of our industry as well as Jobs for NSW’s support for the start-up sector."